Swiss structured cabling specialist, Reichle & De-Massari (R&M), has announced its most recent financial performance figures for 2010, where the Middle East and Africa emerged as its most successful regions. 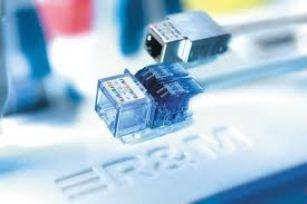 Despite the uncertain economic climate, R&M recorded an impressive 16 per cent growth rate for the first half of the year and was able to extend its regional market leadership in the passive cabling domain. Siemens announced plans to launch a development centre in Doha, Qatar, marking a major move for the company in its drive to develop local access to specialist technology and engineering disciplines. The centre will be hosted at Qatar Science & Technology Park (QSTP), a home for technology-based international companies and part of the Qatar Foundation. Structured cabling specialist, Reichle & De-Massari (R&M), has installed a complete end-to-end enterprise cabling solution for Middle East and North Africa financial institution, HC Securities. HC Securities had chosen Swiss company R&M’s range of enterprise cabling to connect its entire network infrastructure for its office headquarters located in Cairo, Egypt. 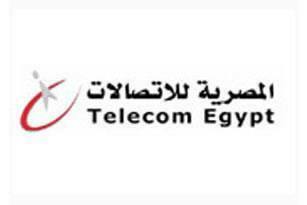 The project was completed by R&M’s long time implementation partner and Egyptian systems integrator, Channel Computer Services. 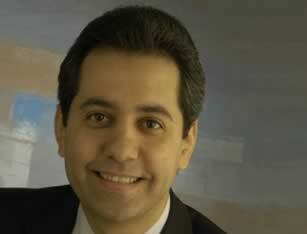 Telecom Egypt has announced a second-quarter profit rise of 23 per cent, beating estimates from analysts. Net income reached US$170.7mn from US$138mn a year before, the Cairo-based company said in a recent statement distributed by the Regulatory News Service. UAE telecom operator, Etisalat, is close to buying a 26 per cent stake in the second most successful Indian telecoms firm Reliance Communications.